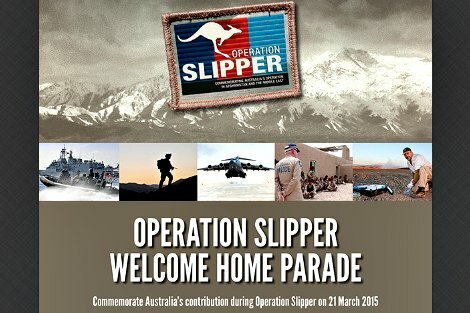 The emotional parades welcoming troops home from the end of 'Operation Slipper' in Afghanistan leave us contemplating the horrific effects of war on veterans and their families. It is absolutely right, indeed imperative, that we grieve with them and count the costs. In doing so, however, we should beware the danger of selective empathy.